A city man was wounded in a shooting on Clinton Street on Wednesday evening, according to the Passaic County Prosecutor’s Office. The victim, 20-year-old, was struck by gunfire at around 7:05 p.m. on Clinton and North 6th streets. Authorities said the victim sought assistance at a nearby business where police responding to report of a shooting in the area located him. He was transported him to Saint Joseph’s Regional Medical Center for treatment. The victim sustained a non-fatal gunshot wound, authorities said. He is the third victim to be shot in Paterson in under 24 hours. Police continue to investigate the incident. 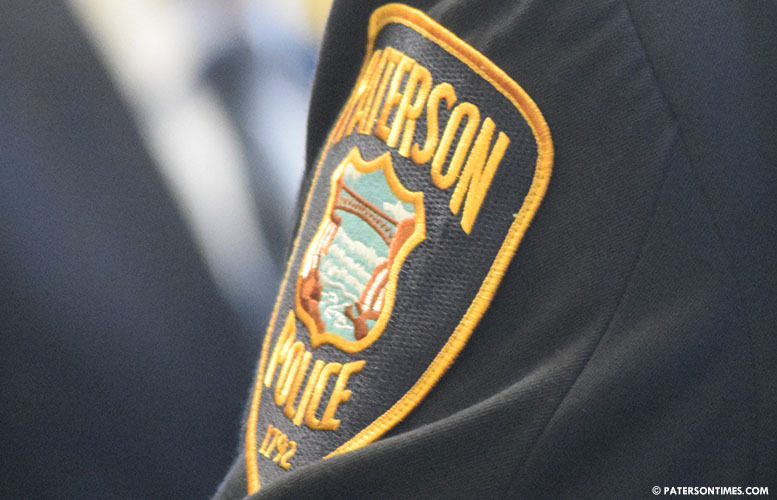 Anyone with information is asked to call the Paterson Police Ceasefire Unit at 973-321-1342. More cameras are needed in these hot zone, monitoring of the camera are need round the clock in these area, police patrol round the clock. As tax payer we should do everything to protect our quality of life if not it will be eroded. Finally when these people drive themselves to the hospital the prosecutor should show up right there. I Have alway said this if you are a innocent victim why are you driving yourself to the hospital call 911. The hospital have to notify the police once a shooting victim arrive.